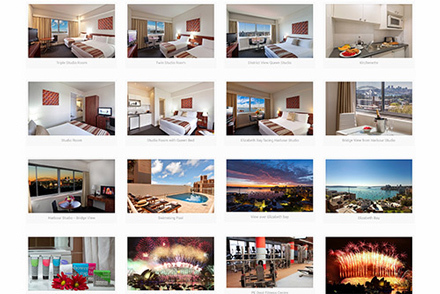 BOOK DIRECT AND ENJOY 10% OFF! 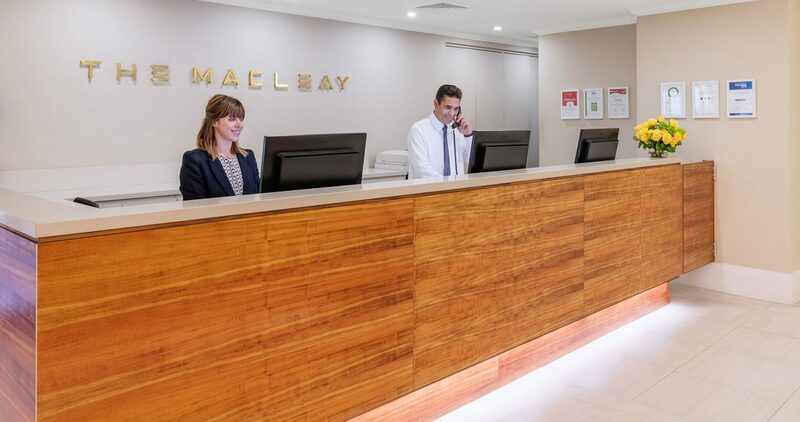 The Macleay Hotel Potts Point has one of Sydney's most coveted and stylish locations, with captivating views of Sydney Harbour, the Harbour Bridge, the Opera House and the city skyline. 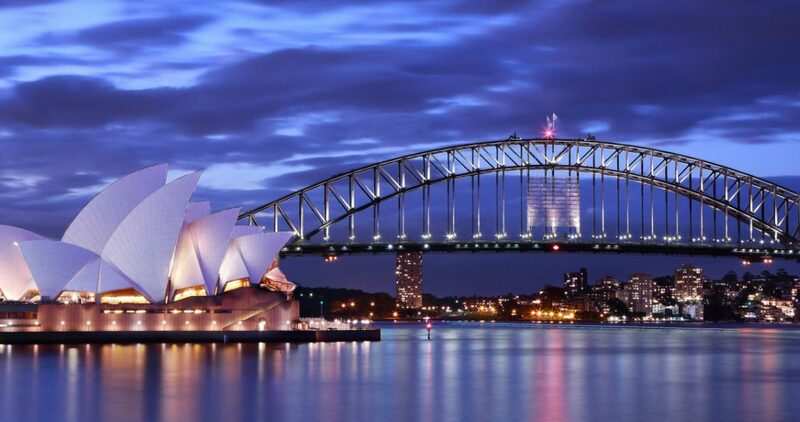 You can stroll to Sydney's most famous landmarks, walk to Circular Quay for a ferry ride, or be in the heart of the city in just five minutes. 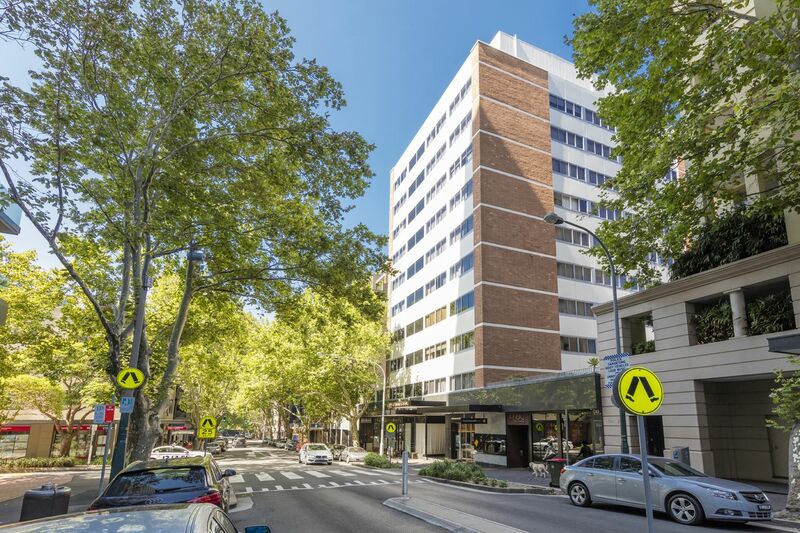 Just out our door are the restaurants, cafes, bars and gourmet food stores of vibrant Macleay Street. We very much enjoyed our stay at the Macleay. It was clean and neat, had a well stocked kitchenette with a grocery store right across the street, had a good selection of local restaurants and amenities within walking distance, had a gorgeous view of the harbor, and friendly and helpful staff. 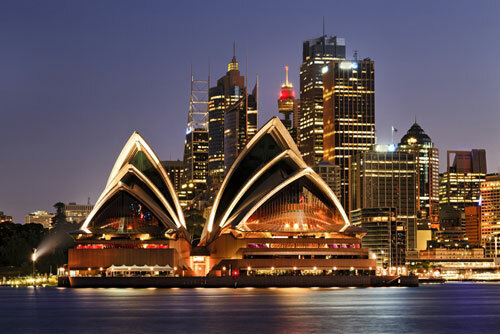 As visitors of Sydney, we were within walking distance if the Royal Botanical Gardens and the Opera House and could easily get around the city on foot, by bus, and by train. 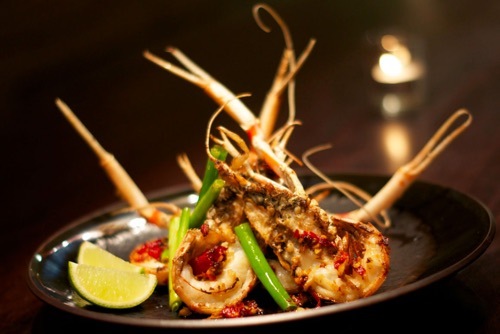 We would definitely recommend the Macleay to those travelling and exploring Sydney. I was very impressed by this hotel. The rooms have a decent kitchenette (including 2 hotplates), good quality cutlery, pots and kitchen facilities. Neat and clean bathroom, with great toiletries provided (not cheap stuff). Lounge and table with 2 chairs. 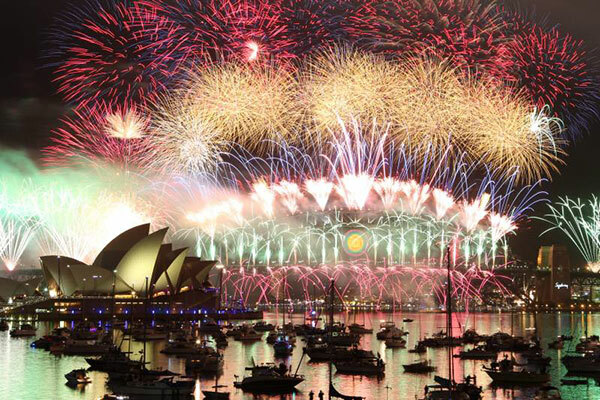 Harbour, city, opera house and north shore views are amazing. Excellent. There's an impressive Woolworths and other specialty food shops across the road. Weekend markets at Alameida fountain! I've been to Sydney many times and this will be my 'go to' accommodation from now on. 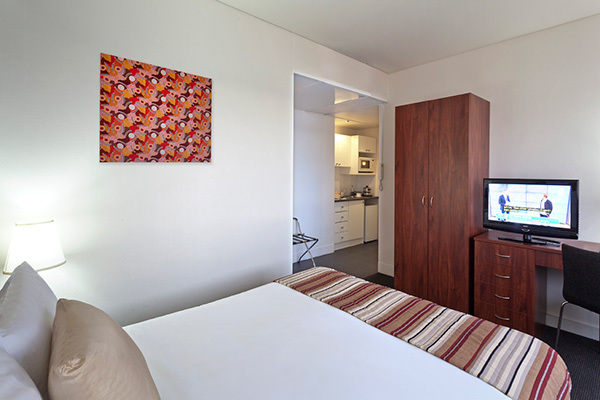 With just 126 guest rooms, the Macleay Hotel is small enough to provide very warm, personal and thoughtful service. 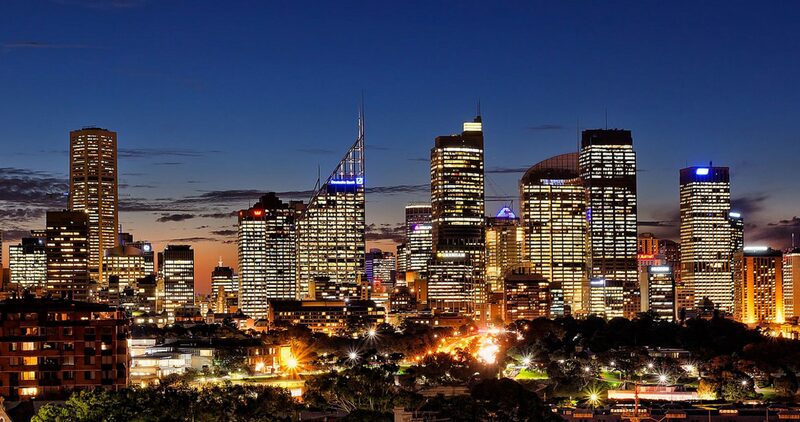 It has become the Sydney 'home' for many interstate business executives, and for travellers who enjoy visiting this city. 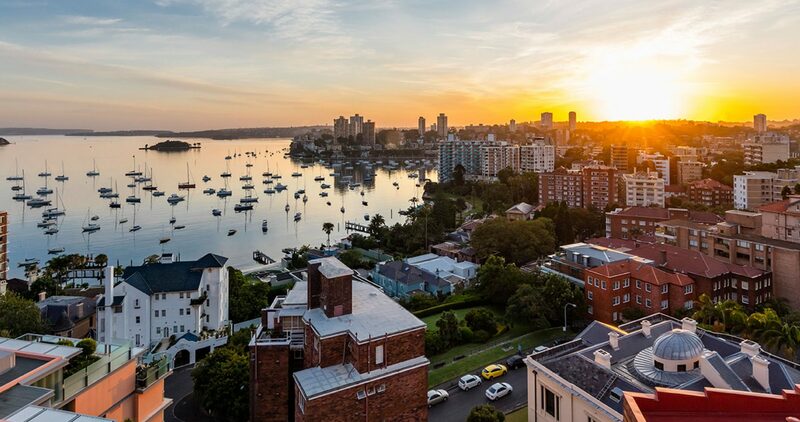 Choose from a range of spacious studio apartments for your stay in Potts Point, with either a view of the Harbour or view of the local area. Come in and settle down in the comfort of your studio apartment which is similar to a hotel room but with the bonus of a well-equipped kitchenette. Specifically designed with the traveller in mind, the studios offer modern decor and have a light and airy ambiance. All apartments are fully air conditioned with free WiFi and a small kitchen. 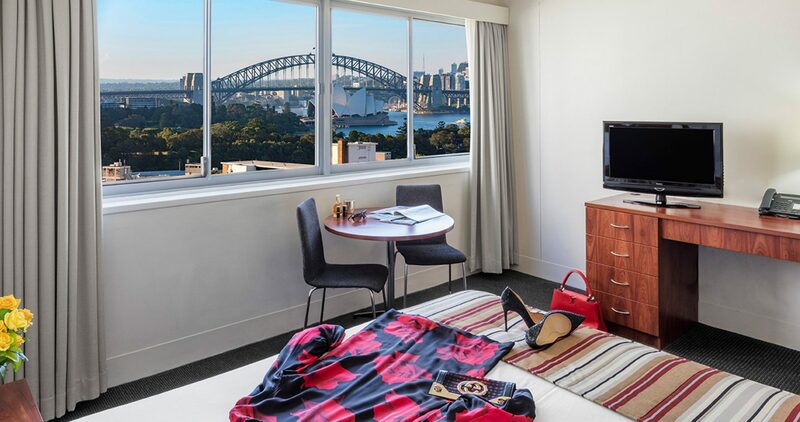 The Views and location are million-dollar, but the rates for our studio rooms offer very affordable Potts Point accommodation. 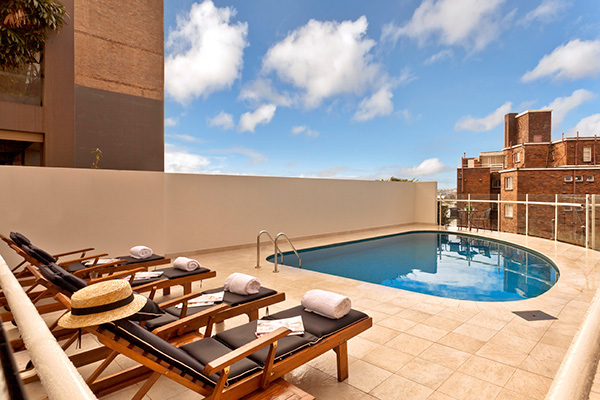 If you're looking for a Potts Point hotel or hotels in Kings Cross then The Macleay is your answer. 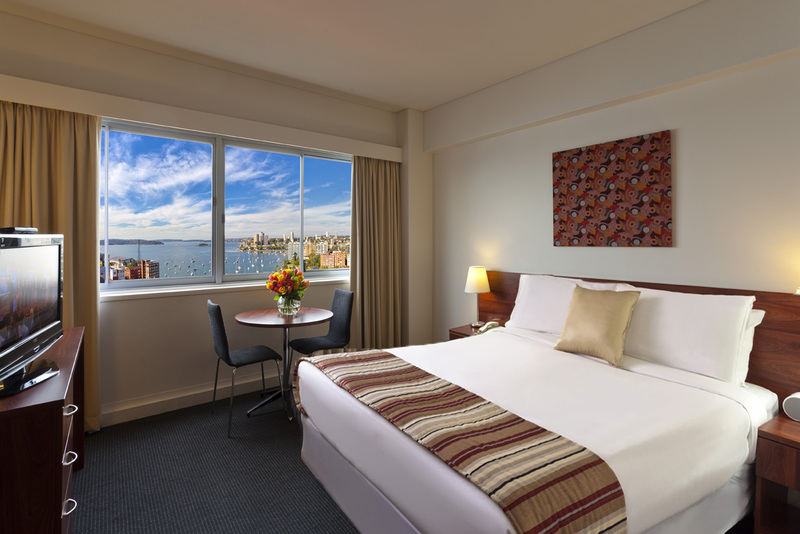 The Macleay boasts outstanding views of the Harbour and the local area, free Wi-Fi is provided as well as all the necessary touches of home you need for a comfortable stay away. We have a range of premium features for the whole family to enjoy. 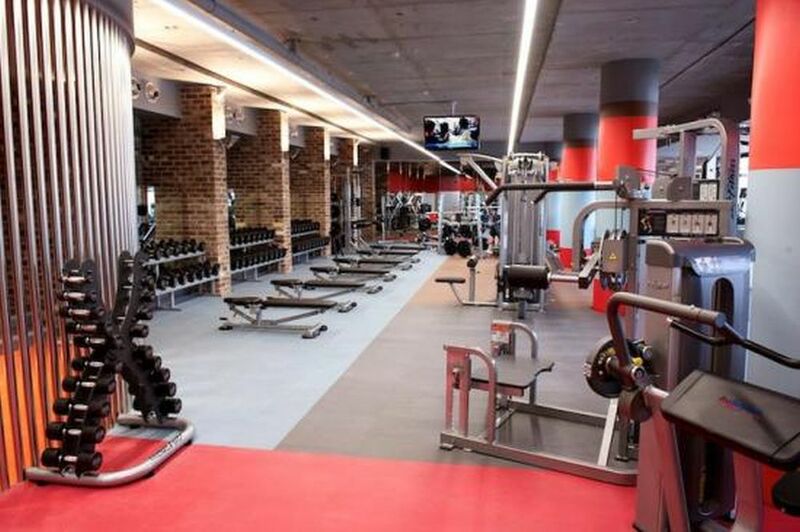 Take a dip in the outdoor swimming pool, enjoy a BBQ or make the most of your access to an offsite gym. For an extra charge, you can pamper yourself with a massage service or trip to the nail salon. If you love your food then you've come to the right place. Our Potts Point location is conveniently situated near a range of delicious dining options. Only a short stroll or drive away, you are sure to find a delectable option to delight your tastebuds. Our past guests of The Macleay consistently leave good reviews of their stay. 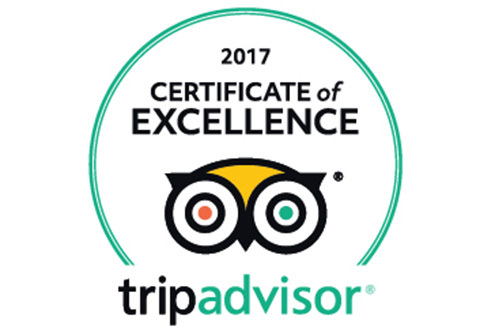 People rave about our great location, comfortable rooms and excellent service.